I recently found this photo in a cousin’s collection. 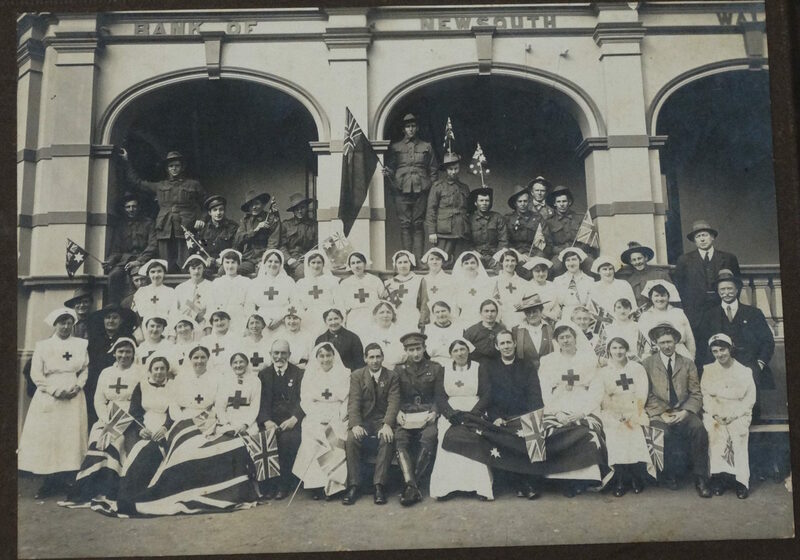 The lady front right is Georgina Richards from Windowie and her sister Marjory is in the back row fouth from the right. Can anyone tell me where this was taken and what its significance is please? I know it was during WW1. Thankyou.